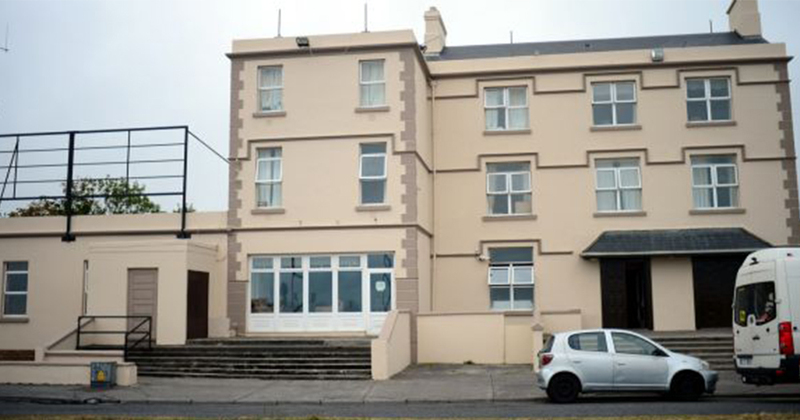 The trans woman found dead in the early hours of the morning in the Great Western direct provision centre in Galway had been placed in a men-only hostel. News 3 August, 2018 . Written by Peter Dunne. MASI – The Movement of Asylum Seekers in Ireland earlier posted to their Facebook page about the death of a trans woman in direct provision. The post continued: “The residents we spoke to are in shock about this loss of their friend. The whole LGBT+ family in direct provision is saddened with this untimely loss.” The cause of death has not yet been established. Garda are now investigating. The post also complained that she had been housed at a men-only hostel, and urged the RIA (Reception and Integration Agency) to consider this issue in the future when they are housing members of the trans community. The news of her death follows a call from Sinn Féin Senator Márie Devine for greater protection for LGBT+ asylum seekers in direct provision. Addressing the Seanad, Senator Devine told of how LGBT+ asylum seekers are often forced back into the closet for fear of bullying and ostracisation from some members of the same communities they fled in the first place. We are deeply saddened to learn of the reported death of a trans woman living in Direct Provision in Galway. We offer our heartfelt condolences to her family and friends at this difficult time. We have been in contact with Gardai and relevant authorities to offer our assistance. The news coming through of the passing of a trans woman in a Direct Provision centre in Galway last night is deeply upsetting and disturbing. Direct Provision is a source of shame for this country and it needs to be ended NOW. Solidarity with all those affected by this news. 3 August, 2018 . Written by Peter Dunne.